Bristol 13th February at The Anson Rooms, Queens Road, Clifton. Cheltenham 20th February at The Pittville Pump Rooms, Pittville Park. Gloucester 27th February at The Guildhall, 23 Eastgate St.
Swansea 13th March at George Hall, Brangwyn Hall, The Guildhall. 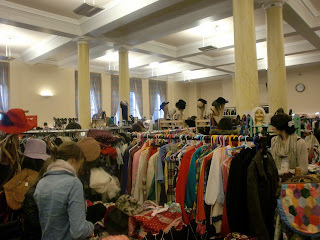 Judy's Affordable Vintage Fair is coming to Cardiff on Sunday 20th February. 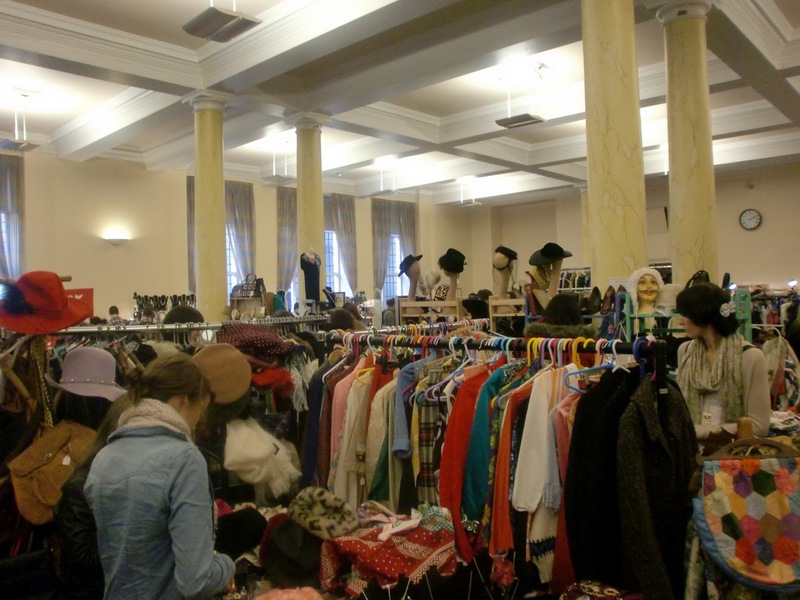 Bringing 45 stalls of vintage, retro and reworked clothing alongside antiques, homewares and accessories, Judy's sounds fab and a great edition to Cardiff's alreadt thriving vintage scene. With every trader scrutinised for their prices, shoppers can expect nothing less than the finest vintage stock from the 1920s through to the 1980s. Whether a fifties fan, a forties chap or a seventies go-getter pre-empting this season's biggest look, all tastes are catered for. Founded in 2005, Judy's Affordable Vintage Fair tours 22 cities all over the UK so it's really established, I think this is going to be an event that you would be silly to miss! Hope you are all having a lovely weekend and I have a few charity shop finds to share with you tomorrow. I really need to sit down and source out some Vintage fairs. My city has a lot of vintage shops, but are usally overpriced and 'trendy' places. I much prefer a fair or stall. @Alice- I like to have a good rummage around at a bootsale of fair. When you do find something it's far more exciting! 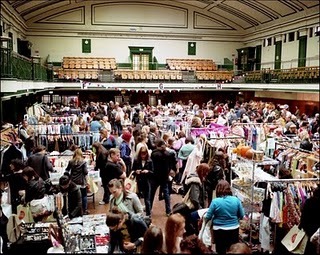 Vintage fairs? I'm so jealous, we don't have them here in the Washington D.C area. Perhaps they do and I've never noticed, must research.